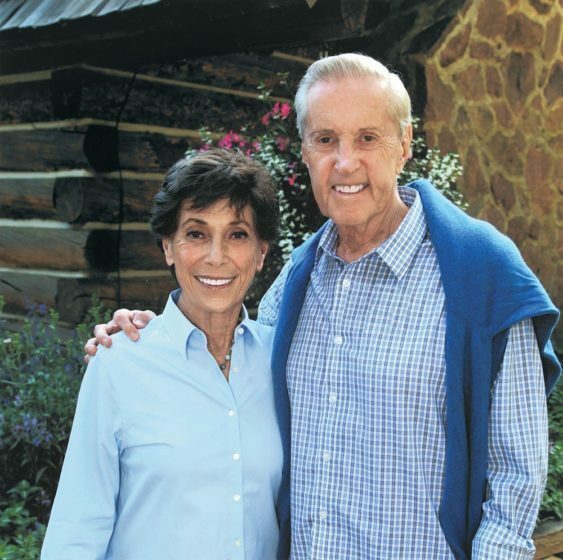 To benefit first-generation students, Fred and Judy Wilpon—friends of Cornell who have given significant support and service to the College of Veterinary Medicine and the Baker Institute for Animal Health—have established an Irene and Morris B. Kessler Presidential Scholars Program at Cornell. Set to begin in fall 2019, the Kessler Scholars Program will identify 20 academically talented, community-focused undergraduates each year to participate in a multi-tiered system of support, community, and financial aid, administered by Student and Campus life, through the Dean of Students Office. The program, named after Judy Wilpon’s parents, is modeled after the Kessler Presidential Scholarship established by the Wilpons at the University of Michigan in 2007. (The Kessler Presidential Scholars Program at Cornell is distinct from and unrelated to the Kessler Fellows Program for entrepreneurship in the College of Engineering, established by Andrew J. Kessler ’80 in 2008). The gift advances diversity and inclusion priorities set by Ryan Lombardi, vice president for Student and Campus Life. The University of Michigan College of Literature, Science and the Arts established its Kessler Presidential Scholars program in the 2008-2009 academic year with a cohort of 15 students. Now the program supports 160 undergraduate students across all four years with an incoming class of 36. There are now 130 Kessler Scholar alumni. The program has evolved in ten years, said Gail Gibson, director of the Kessler Presidential Scholars program at the University of Michigan. In the early years, it was a traditional scholarship for students who demonstrated financial need. In the past two years, however, the program has grown to include “wrap-around support” and build a cohort community on campus for low-income and first-generation students, all in collaboration with the Wilpons and their vision. 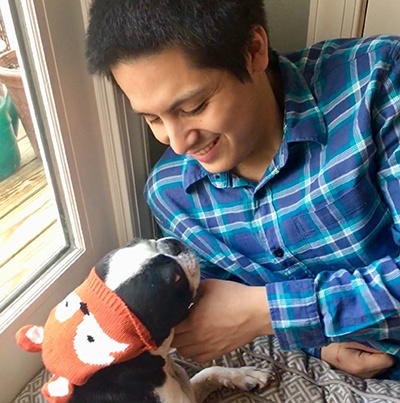 Being a Kessler Scholar defined the college experience for Erica Gonzalez-Paramo, who will graduate in 2019 from the University of Michigan with a B.S. in economics and a minor in business and mathematics. 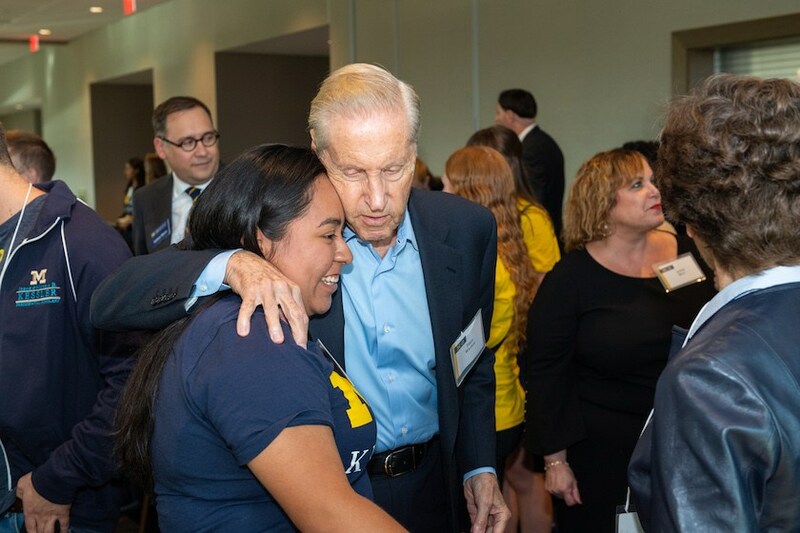 Erica Gonzalez-Paramo, a Kessler Scholar at the University of Michigan, greets Fred Wilpon at the Kessler Annual Dinner in September 2018. During the past ten years, Cornell has been investing heavily in diversifying its student body, said Vijay Pendakur, dean of students. 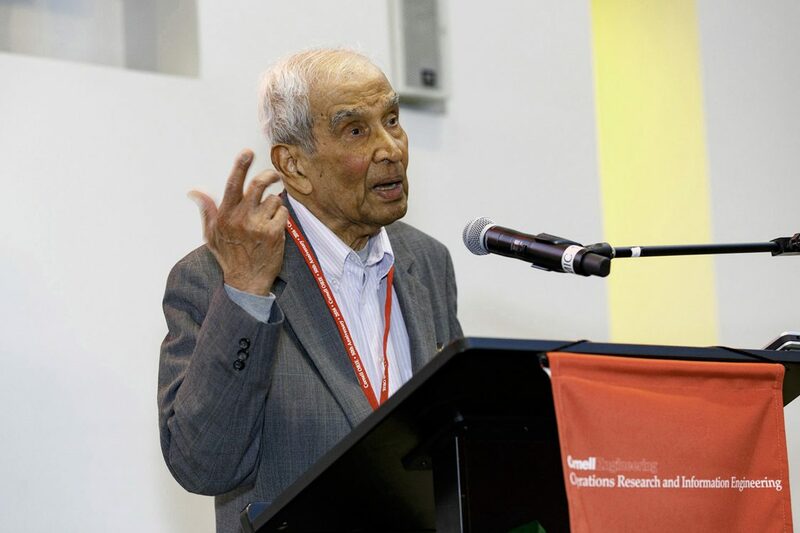 These advancements are based on the university’s historic commitment to access for “any person … any study” established by co-founder Ezra Cornell. 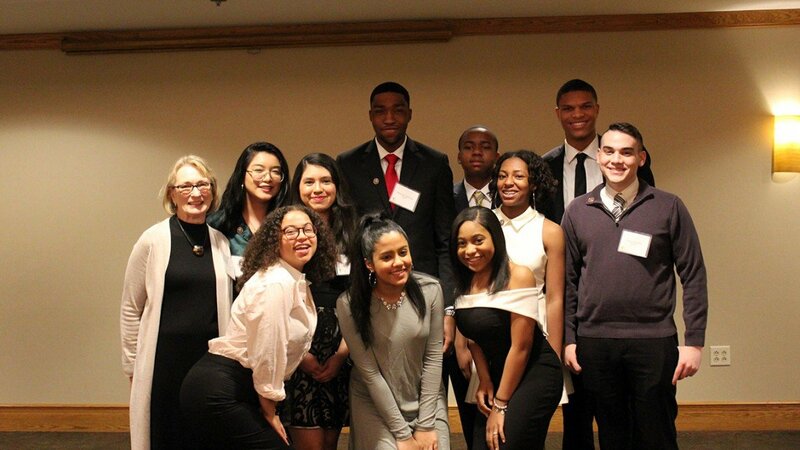 Kessler Presidential Scholars—numbering 20 each year during a four-year pilot phase at Cornell—will advance through their undergraduate years in a supportive community, said Shakima Clency, associate dean and director of First-Generation and Low-Income Student Support. “Having that cohort will foster a sense of belonging and will make students feel connected to one another and to Cornell,” she said. The scholars will also complete service projects, experience special trips to connect with unique places and talented people, and receive financial support; the summer savings expectation will be covered for Kessler Presidential Scholars. This is the perfect time for such a vision to take deeper root at Cornell. As we increase our commitment to first-generation students and their experience, the Kessler Scholars Program offers an incredible opportunity to give a cohort of talented, engagement-minded students the tools and support to help them thrive at this university. The Kessler Presidential Scholars Program reflects Cornell’s values, said Marla Love, senior associate dean for Diversity and Equity. “The scholars program is a good fit because it mirrors Cornell’s commitment to providing access to education for students of all backgrounds with diverse pathways to higher education,” she said. As the program at Cornell matures, the two universities will collaborate toward fulfilling the Wilpons’ vision of a new model for first-generation college education. “The dream is that ultimately, we would be able to bring programs like this across the country,” said Fred Wilpon, who was a first-generation college student himself. He entered the University of Michigan in the 1950s on a baseball scholarship, but he finished college—and thrived during and after—thanks to the guidance of a knowledgeable mentor and to lasting friendships with fellow students. This combination of support and community, he discovered, is key to the success of academically talented first-generation students. Now the chairman and CEO of the New York Mets, as well as a real estate developer, Wilpon is passionate about helping current students through struggles and triumphs similar to those he faced as the first in his family to attend college. A group of Cornellians are providing major funding for the College of Arts and Sciences’ Posse Program. However you direct your generosity, you make a difference in the lives of students, faculty, and the communities where they embody Cornell's mission of creating knowledge with a public purpose.